Microsoft have many different OS and they have 3 service packs of their Win XP OS. After XP, they launched Windows Vista, which went flop and Microsoft accepted the failure. 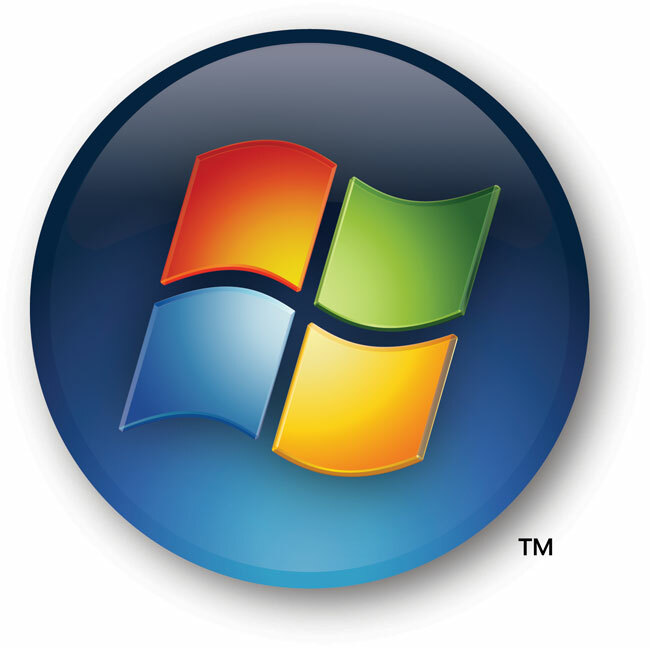 But, after the bad days of Windows Vista, they launched Windows 7, the most loved Operating System from Microsoft. After Win 98, and Win XP, Win 7 is the very much successful OS from Microsoft. Also, the news says that they are currently developing Windows 8 and it is scheduled to be released by the end of 2012. But, until then in between they are now coming up with the release of Win 7 Service Pack 1. According to the reliable news source it was confirmed that Microsoft will be Releasing the Windows 7 Service Pack 1 on 22nd Feb 2011. All the current Win 7 users will get this Update. Also, Windows Server 2008 Users will get this Update. These Updates can be downloaded from the Microsoft Download Center and also Windows Update. Till now there is no information about the contents of this package but we will be updating and posting soon about it as and when it releases and we figure it out.